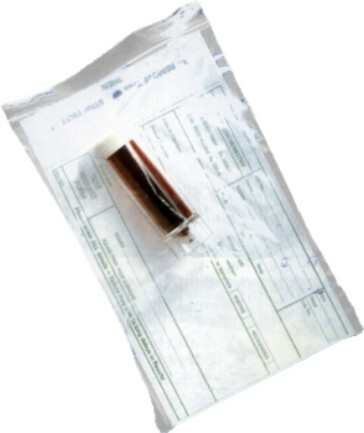 Henleys specimen bags are made from heavy-duty polythene with a side welded document pocket. Typically used for reporting cards. 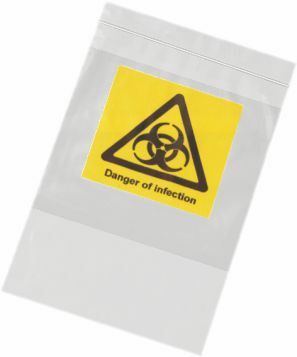 Henleys Biohazard Bags are made from heavy-duty polythene also with a side welded document pocket and printed with a biohazard warning.